The industry digest, Publishers Weekly, has announced that Friendly Family Productions, owners of the rights to television, movie, theme parks (!) and other media and merchandising of “Little House on the Prairie” -related productions, has made and agreement with Knockout Licensing to represent a “Lifestyle” brand. The vision for the brand is focused upon marketing to 5- to 10-year-old-girls with a few select products for adults, and features items such as dolls and journals. The article indicates this effort was spawned by research conducted on behalf of FFP which concluded the “Little House” brand was more recognizable in 2010 than it was during the television series’ first run in the 1970s and early 1980s. The news is hardly surprising, since the children of that era are the parents, even grandparents, of today, and not only grew up with the TV show as background noise, but very often discovered the books as a result of the attention given the show. Those children, most of whom are now in their 40s and 50s, and the next generation, have grown up reading the original Wilder series and had access to hundreds of related publications, both scholarly and fan-fiction. In the media, as well as viewing the TV series, there have been various made-for-television movies, including the 2005 Disney effort, and the wildly popular (although not technically related) PBS series, Pioneer House. 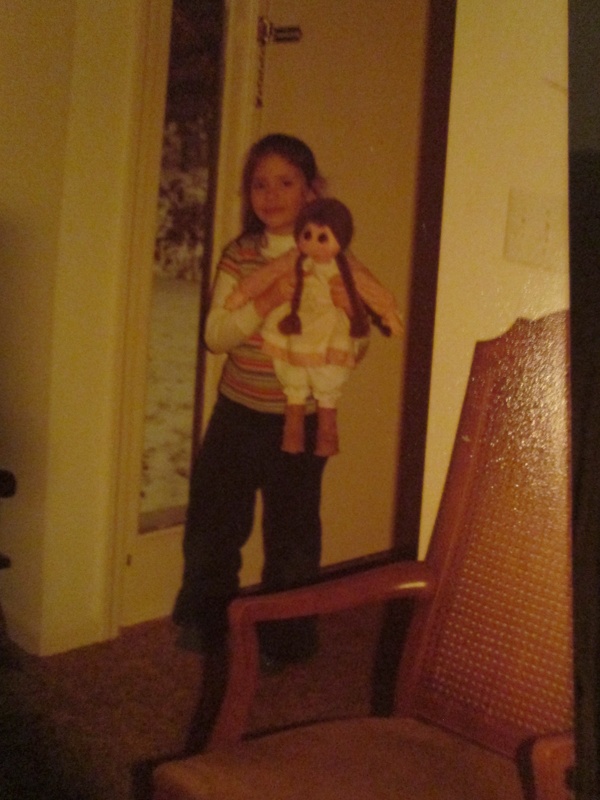 One of my earliest Laura treasures…handcrafted “Laura” dolly for Christmas, about age 6. Will the new “Lifestyle” products look like this, or should we be prepared for something more tiara than sunbonnet? What else could account for this increased visibility? Significantly, the last few decades have witnessed the aforementioned huge increase in scholarship surrounding the Ingalls and Wilder families. This research push began in earnest in the 1970s with the investigative works of William T. Anderson, who began publishing while still a youth himself, and who inspired scholars and curators around the country to dig deep in the local archives and see what relevant information could be unearthed. Primary finds were often the result of collaborative efforts among interested parties: Anderson had the foresight to interview numerous family and friends of Laura Ingalls Wilder, her husband Almanzo, and their daughter, Rose Wilder Lane. While still a boy, Anderson even had the good fortune to corresponded with an elderly Lane! With the help of such local figures as De Smet News (South Dakota) publisher and defacto town historian Aubrey Sherwood, Anderson was in turn able to identify Ingalls and Wilder artifacts and historic structures/landscapes which were in danger of being forever lost. His publications relevant to the Ingalls and Wilder legacies number about 20, and several have undergone multiple revisions and republications. Anderson is a very visible and active supporter of the Wilder legacy, spending most of his free time venturing from one Laura town to another, researching and fundraising at various Wilder homesite museums. He has advised and advocated for these museums throughout his career, and has served on the board of the Laura Ingalls Wilder-Rose Wilder Lane Home Association in Mansfield, Missouri for decades. He makes regular public appearances at the Wilder homesite museums and several other locations where an interest in Wilder is the big draw. His personal appearances always gather a large crowd as he addresses myriad questions on the details of the real Ingalls and Wilder families. His books sell heavily throughout the U.S., and are a staple on Wilder fans’ bookshelves, as well as in the gift shops of all the Laura Ingalls Wilder homesite museums…not to mention at dozens of similar shops at history museums throughout the country. 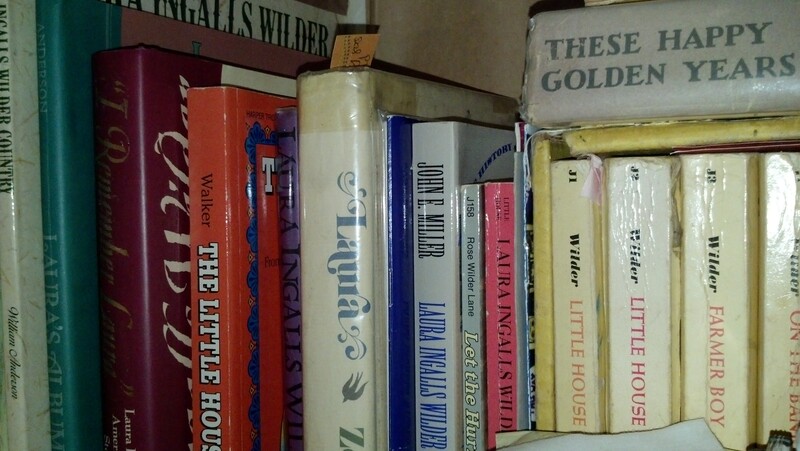 Some of the earliest acquisitions in my “Laura Books” collection, including Spaeth, Anderson, Miller, Walker, an early edition of Wilder’s These Happy Golden Years, and my original set of 9 paperbacks from childhood. 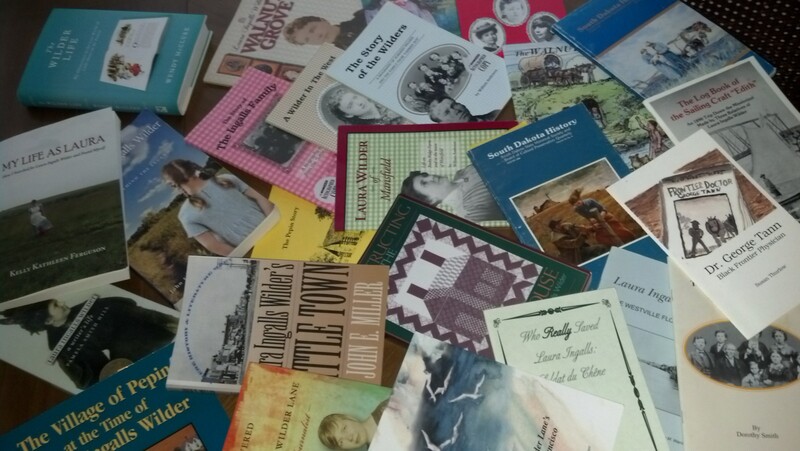 A smattering of the publications available to die-hard fans, including Trini Wenninger, Amy Lauters, Mary Jo Dathe, Catherine Latane, Pamela Smith Hill, the late Dorothy Smith, and several Anderson and Miller titles. Another, related factor is live entertainment. Traveling theatre troupes, such as Arts Power! stage productions and the Little House on the Prairie Musical (another FFP effort) have enjoyed large audiences and frequent sell-out crowds. Public appearances and promotional segments with Little House television cast members have increased greatly in the last decade. The Little House Musical stage production, initially starring a grown-up Melissa Gilbert (the former “Half-Pint,” this time starring as Caroline “Ma” Ingalls) had a successful and long-term run across the United States: this writer attended, and met Gilbert backstage, in Raleigh, North Carolina in 2010. Add to that, several television cast members have published memoirs, and embarked on book tours. Alison Arngrim (“Nellie Oleson”), Melissa Sue Anderson (“Mary Ingalls”), Melissa Francis (“Cassandra Cooper” and now featured at Fox Business) and Gilbert (“Laura Ingalls Wilder”) all released books in the last 5 years and promoted such with numerous appearances at bookstores and large history museum events, including several at Wilder museums. Arngrim also tours the U.S., Canada, and France with her stand-up comedy show, and works tirelessly to advocate for victims of childhood sexual abuse; hers has become a household name in some very unexpected places. Other important factors? I’d be remiss to leave out the hundreds of presentations of authors and independent researchers, many of whom, at least among Laurati, have become household names in their own right. Fans of all ages regularly turn to these authors’ and researchers’ publications and presentations for more detailed information concerning any number of Laura-related topics. 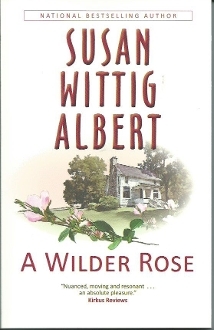 I cut my researcher teeth on John E. Miller’s Laura Ingalls Wilder’s Little Town (a study of the early years of De Smet, Dakota Territory, in which the Ingalls and Wilder families were quite literally among the very first white settlers), and learned new ways of analyzing the novels with Janet Spaeth’s contribution to the Twayne United States Authors Series of literary criticism, Laura Ingalls Wilder. Community and school audiences have been delighted by the Arts Power! productions, certainly, but it is also true that researchers who have devoted their lives to the legacy of Wilder are in demand, and not just in the form of sales at booksellers. Rather, they are also in demand at schools, libraries, colleges, historical societies and small museums which play host to bestselling memoirists (Kelly Kathleen Ferguson and Wendy McClure, most recently) as well as historians with an emphasis on niche scholarship. These presenters all share a common bond of being inspired from an early age by Wilder’s writings; indeed, many of these authors count Wilder as THE reason they developed literary aspirations. And, published or not, several historians–yep, I’m one of them!–have been touring the States for many years, presenting research-based, and often first-person, interpretations of the real Laura Ingalls Wilder. The programs are typically interactive, wherein the presenter will often use historic objects and skills demonstrations to vividly illustrate Wilder’s works, while answering questions covering all aspects of Wilder’s real life, career, and the era in which she lived. To name a few: Connie Neumann, Judy Green, Marie Tschopp, Marian Cramer, Ann Weller Dahl and many others have years–in some cases decades–of public presentations in a wide variety of styles and subject areas relevant to Wilder to their credit. Sarah Utoff has presented at the Herbert Hoover Presidential Library a dozen or more times. Nicole Elzenga, collections manager of the Laura Ingalls Wilder Museum and Tourist Center in Walnut Grove, Minnesota (http://www.walnutgrove.org/museum.htm), spends a good deal of her working life visiting and presenting at elementary schools throughout the region to share an insider’s knowledge of the extant artifacts. In just over 4 years of my first-person programming, I have already presented educational programming at schools, libraries, museums, and community events in seven states. The interest in our work is everywhere. Clearly these presentations, which sometimes are delivered to crowds numbering several hundred, are in demand with both educators and anyone else who worries as the the current generation becomes increasingly detached from knowledge of our nation’s earlier period, and with those who seek to make a connection to the past using Wilder’s work and life as the conduit. 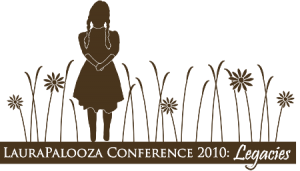 The logo for the first LauraPalooza, 2010. 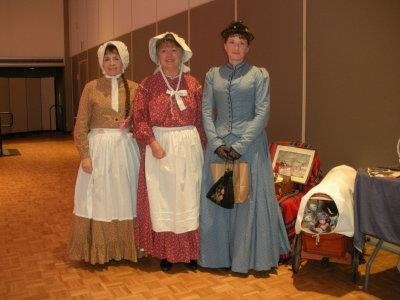 Judy Green, Connie Neumann, and myself at LauraPalooza 2012. So, what does this all mean? Undoubtedly, there is a lot of enthusiasm for Little House and related activity; a market for merchandise generally goes hand-in-hand with any popular interest. My (far too many) years in retail management and visual merchandising tell me that any merchandise effort must be carefully planned and executed, regardless of the beneficiary of the spoils. Not insignificant here is the timing: Blu-Ray pressings of the Little House TV series are off and running, after a successful DVD box-set launch several years ago which featured the production of several hours of interviews and bonus materials brought together by Dean Butler (“Almanzo Wilder,” and the force behind Legacy Documentaries). FFP, in its partnership with Knockout Licensing, would be wise to make note of what the fans are most inclined toward and skip the pink-princess aisle of the local MegaMart, but one wonders if that is an option such an entity would even consider. Perhaps the pink-princesses need a run for the money; perhaps this is what FFP is banking on. There is no doubt the market for children’s toys has been noticeably and increasingly gendered in recent years, and the big box stores hold much sway in the production, marketing, and even packaging of toys. Will the Little House dolls and other children’s merchandise in the works through this deal be as–forgive me–Rose-y as the rest of the so-deemed “Girls” aisle in the MegaMart? Or will Friendly Family Productions take the high road and offer attractive, quality, non-sweatshop-produced toys that even us grownup fans can appreciate? Only time (and the bottom line?) will tell. As for me, my devotion is, and always has been, to the preservation of artifacts, manuscripts, correspondence, ephemera, structures, homes, and landscapes with historically significant ties to the real Laura Ingalls Wilder and her family. While my childhood self adored the television show, my adult, historian/preservationist self recognizes that the show was a means to sparking my interest in the legacy which would serve as the primary link to all my scholarly inquiry. And as most any starving scholar will likely tell you, I prefer to spend my hard-won fun money in support of the nonprofit institutions which protect those artifacts, manuscripts, correspondence, ephemera, structures, homes, and landscapes with significant ties to Laura. Any t-shirt, doll, or coffee mug I acquire these days is in direct support of the institutions operating with a stated mission to preserve the heritage of real people and educate the public with work rendered by dedicated scholars. If that happens to include the occasional “Not your Mother’s Child Advocate” item featuring an in-character Alison Arngrim-as-Nellie Oleson graphic to support http://www.Protect.org., so be it; Arngrim has made many appearances in direct support of Wilder’s legacy, so supporting a cause we both hold dear is only logical. But you won’t find her image in the pink princess aisle of the MegaMart, either. 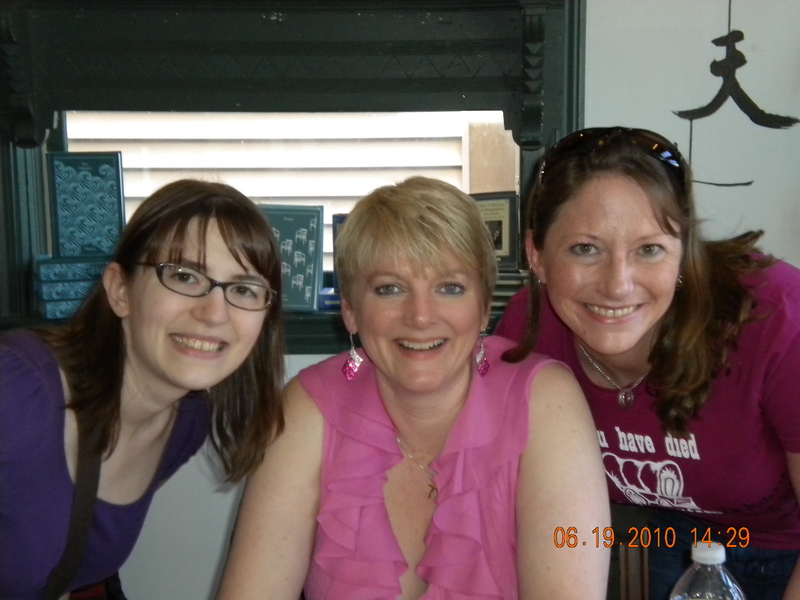 My sister and I met Alison for the first time in 2010, at a booksigning event at R.J. Julia in Madison, Connecticut. Alison’s knowledge of the three women who inspired the Nellie Oleson character she portrayed for 7 years on television is impressive. Let’s spread the love and show some support to the hardworking folks at Burr Oak. My friend and fellow Laura historian Sarah Utoff suggested a “card shower” of donations to help this very significant, but sometimes overlooked, homesite museum, back in 2011 and has recently renewed the call. The tiny town of Burr Oak, Iowa is a former home of the Ingalls family, where they helped to manage the Burr Oak House or “Masters Hotel.” Laura’s baby sister Grace was born during the time the family lived in Burr Oak (although the were no longer living in the hotel when she was born), and Mary and Laura attended school in town. The museum offers a tour of the restored hotel, which features many period artifacts, and also gives directions for a self-guided walking tour about town so that visitors may see the locations which Wilder described in her Pioneer Girl manuscript. Please show your love for Laura with whatever size gift your budget will allow. Memberships are available at very reasonable rates, and support the ongoing costs of maintenance, repairs, special events such as the annual Laura Days celebrations, and the day-to-day costs of utilities and administrative tasks. Like so many small museums, their funding comes from private donations, so resources have been tight over the last many years as the entire U.S. has struggled with the recession and slow recovery. Even just a few dollars makes a difference to small non-profits, so, if you can, please consider making a donation today. The story of the Laura Ingalls Wilder Museums is one of grass root efforts. Small towns scattered across the Midwest decided they had to have something for the fans who came to visit them to see and slowly developed museums almost everywhere Laura and her family lived. Among the many methods of raising the initial funding for theses museums were Pennies for Laura campaigns where school children collected and sent in pennies toward getting the museums built. 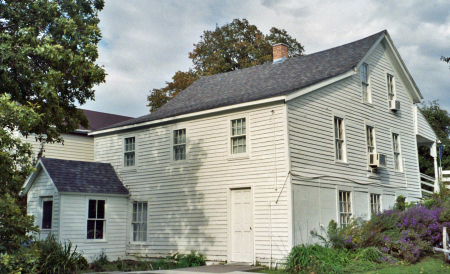 One of the museums these programs, which helped restore is the only original childhood home of Laura in its original location, is in Iowa.